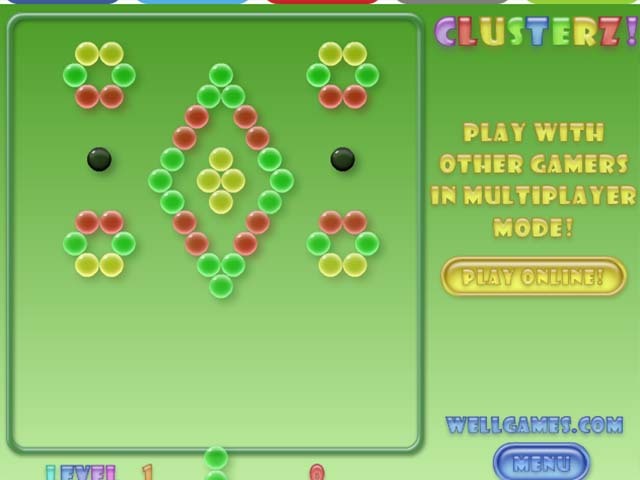 Play this very colorful game that will surely relax you and offer great fun in game play, both at the same time. 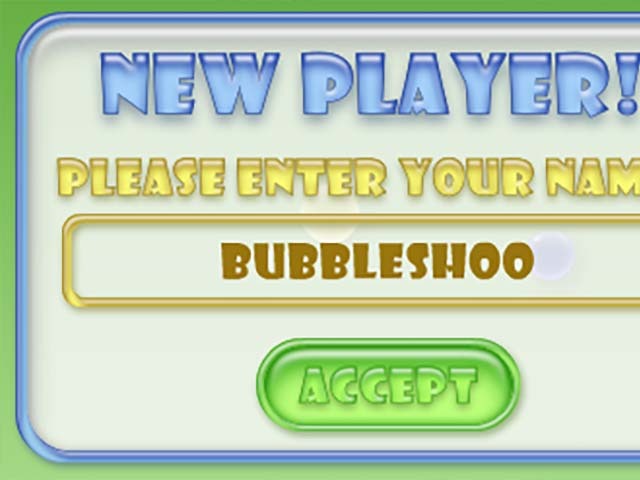 Your objective in the game is to remove all the color bubbles from the play area by matching colors of the bubbles. 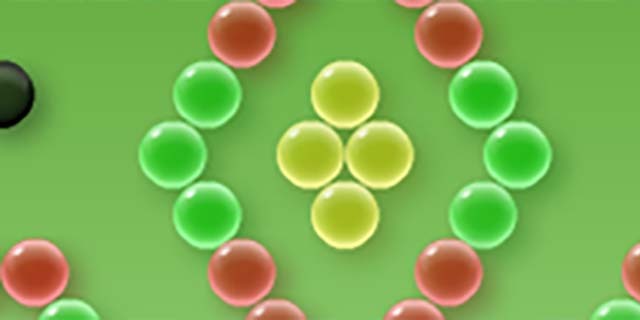 There are certain bubbles with certain features and their presence brings in variation to the game play. Use the mouse to play this lovely point scoring online game.